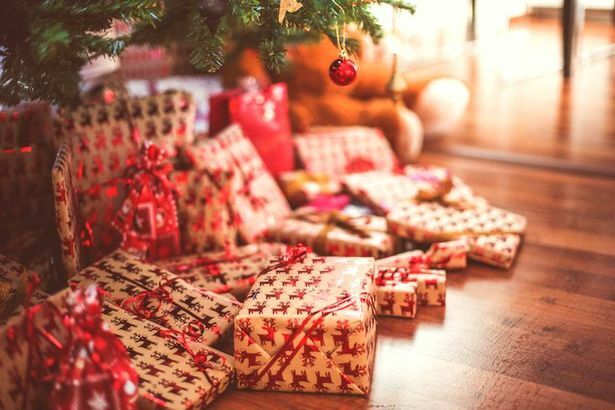 The countdown to Christmas has begun which means mulled wine galore, constant eating and an ever-growing sense of dread that you STILL haven’t started your Christmas shopping because your family apparently ‘have everything they need’. So. Helpful. Strength training is important for a well-rounded workout but your focus should never be purely on lifting the maximum number of kgs. Small weights help improve form as well as enhancing muscle tone and can even encompass a cardio routine. This lovely little dumbbell set is the perfect gift for someone that has it all. Beautiful to look at and ideal for even the most bijou home gym, this is a weight kit that packs a punch. The loadable dumbbell handles make it easy to change between weights and the silicon trim around each one guards against damage. With a weight range of up 10kg, they’re great for a light workout or as an addition to body weight circuit training. Order right away to receive these in time for Christmas! These beautiful accessories by Hock are perfect as a set or individual gifts. 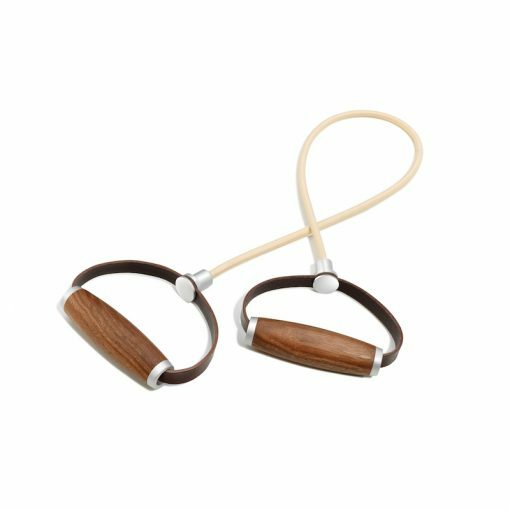 The Expander’s handles are made from wood and leather whilst the band comprises of latex threads covered in a tear resistant sand coloured material allowing the user to stretch it up to almost 2.5 times its original size (if they’re strong enough). Expanders are a must have in lots of gyms as they can be used for a great number of strengthening exercises for arms, upper body and legs as well as chest expansion. 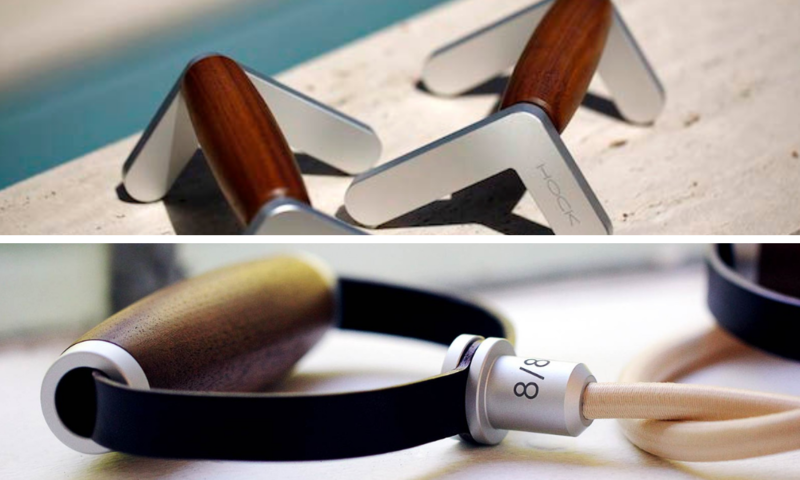 The Pector, which is made from oiled walnut wood and aluminium, is Hock’s take on the push-up bar. 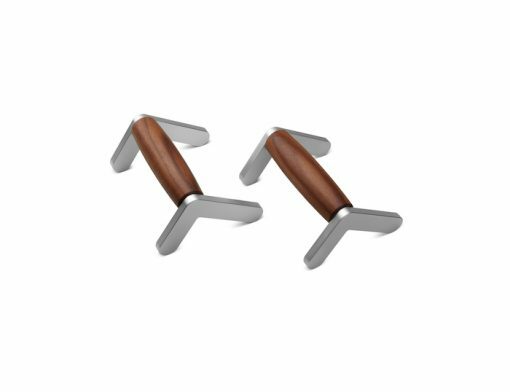 Traditionally used to increase the difficulty of performing press-ups it has the added benefit of relieving pressure on the wrists and this particular pair can support up to 100kg. Both beautifully designed, if you’re looking for something extra special for your gym obsessed love one this Christmas, these are surely an obvious choice. And, if you decide to buy both together, we’ll give you 10% off, email us at hello@gymmarine.com for more details! 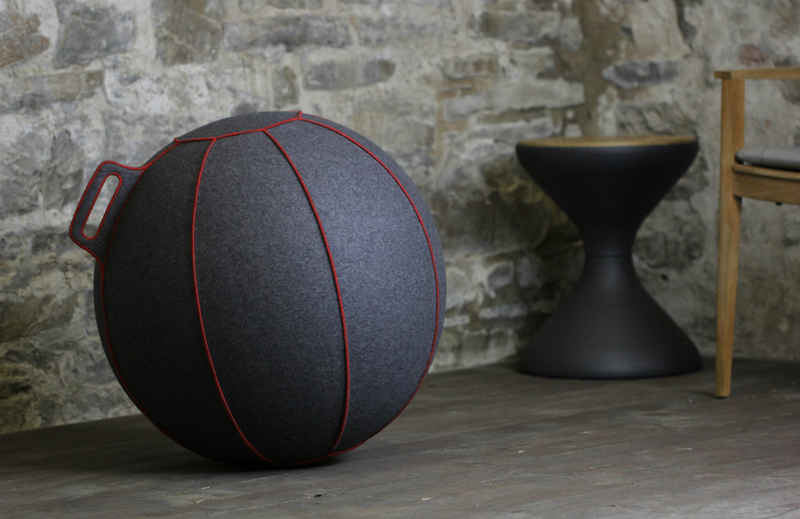 Surely the most beautiful exercise ball on the market, Vluv VELT is the world’s very first wool-felt ball made using 100% merino wool. Available in two sizes (65cm/ 75cm) and four gorgeous colour combinations this is a fitness accessory that will be a real feature in any room. Sitting balls have never been more popular and with numerous health benefits, it’s easy to see why. Whether it’s to improve posture, the core, or just to encourage users to be more active, sitting on balls can burn up to 350 calories a day, improve balance and even circulation. The VELT is a luxury present that any health conscious sitters would be delighted to receive, and let’s be honest, who wouldn’t be pleased to receive some pretty balls for Christmas? Weight training is key in any gym but lack of space can make it difficult to fit in the weight range that is needed. We recently wrote about why we love adjustable dumbbells and this set by Nuo is one of the best. Available in two different weight sizes with ranges from 2-20kg and 2-32kg this space-saving piece of kit sees away with big bulky dumbbells racks by creating one compact system. 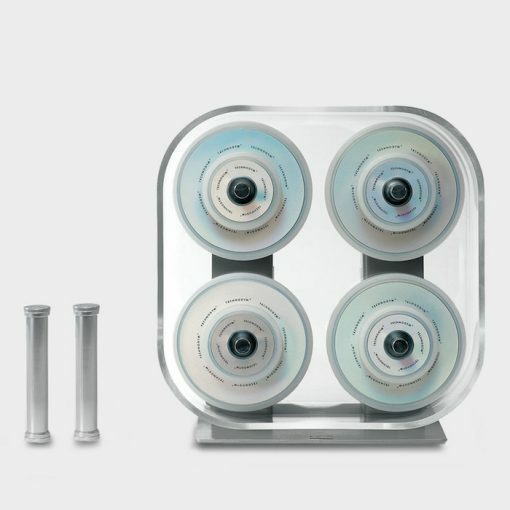 Available with or without a stand this streamlined dumbbell set will allow users to get all the benefits of traditional ones without the task of having to find a big space to store them in. 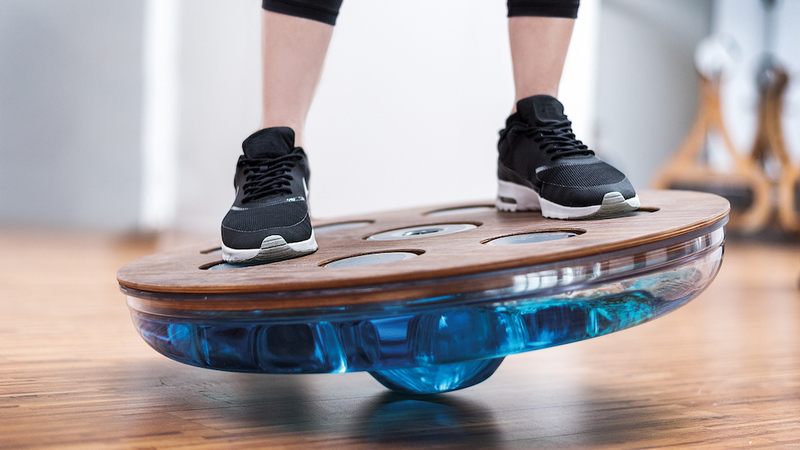 This is a balance board like no other. Made by NOHrD who are known for creating some of the world’s most beautiful gym equipment, the Eau Me Board will put any user seriously through their paces. 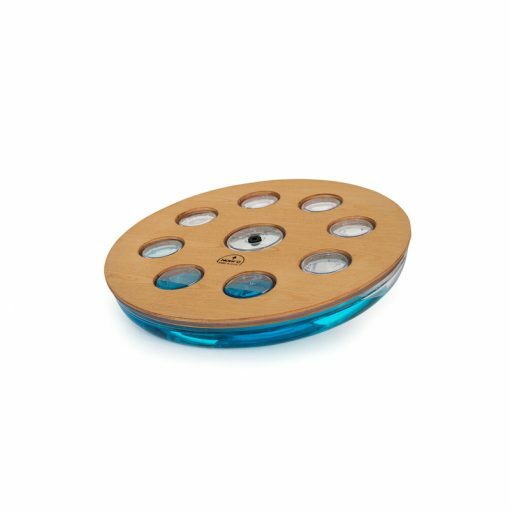 A wooden footplate that is available in all of NOHrD’s signature colours sits atop a watery base that will take a strong engaged core in order to balance. As the water moves in any direction and has no specific path of travel, it is impossible to learn specific positions that will help the user to balance more easily making this one of the most effective (and difficult) boards on the market. Most likely of all the gifts on this list to have everyone wanting to have a go, make sure you hold on tightly to your grandmas as this will test even the most well balanced of people after a few Christmas tipples. Surely the most used accessory is the faithful gym mat. 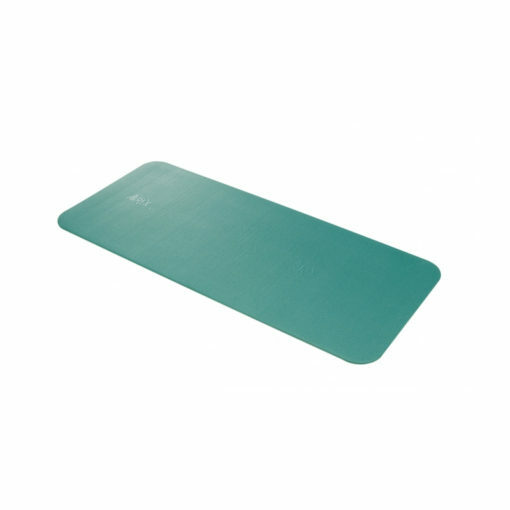 Used by everyone from yogis to rugby players, mats will play a part in nearly every workout. Available in tonnes of colours and countless designs we’ve decided to keep it simple with the Airex Fitline. With two colours and two sizes to choose from, this mat has been very popular among our clients. Great for classes but also for your own private gym, you can either jazz up your space with the ‘waterblue’ version or keep things neutral with ‘charcoal’. It’s a hard wearing mat that is perfect for all sorts of environments so whether you’re on the sun deck of your superyachts, down by the pool or even out at the park, this trusted gym buddy won’t let you down. The Technogym Wellness Rack is another space saving innovation that is ideal for any home or superyacht gym. The Hock Ropa Expander is yet another example of this gym equipment specialist’s beautiful design. As lovely as it is functional, the expander offers great results that will leave you feeling stronger. These Hock Pector Push Up Bars are beautifully designed and will look great in any home or superyacht gym. Adding a new dimension to your workout and easier on the wrists they’re a no-brainer. 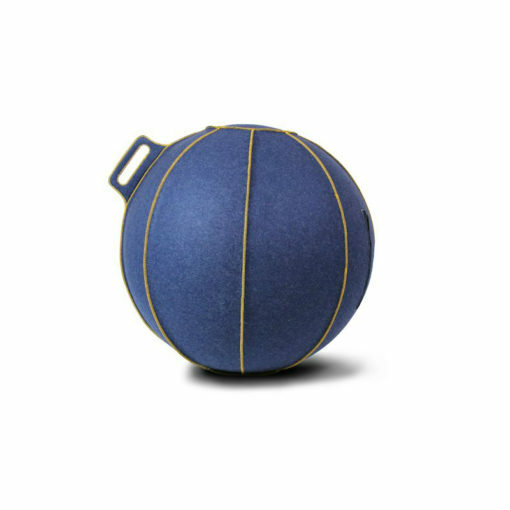 These ergonomic Hock VLUV VELT exercise balls made of wool felt combine active and dynamic sitting with the appearance of a full-fledged design seating. The VLUV balls now also feature an optional hand held pump. The Nuo Flexbell is probably the best adjustable dumbbell set the world has ever seen. The Flexbell comes highly recommended by us for use in superyacht gyms, and more frequently in home gyms. The space-saving design allows you to cram a full set of dumbbells into a tiny space, and the user friendly method of switching between weights means the set is great for use by everybody. Put simply, the NOHrD Eau Me Board is all about balance, challenging the user with a constantly unsteady, shifting base – thus, forcing the body to react with each tilt. Compensatory moves engage the deep muscular system while the body responds to continual impulses and stimuli. Airex products win over believers through premium quality and a long product life. Thanks to their versatility, they form an excellent base for all types of fitness exercises. Indoor, outdoor or in water. All of Airex’s products are sanitised which inhibits bacterial growth, as well as conforming to strict CE quality standards. The innovative closed-cell foam of Airex mats is extremely hard-wearing whilst being supportive, warm, soft and absorbing. All Airex mats are Latex free. Marketing Manager – Gym Marine Yachts & Interiors. Marketing for Gym Marine is a total joy. My days are spent investigating new exciting gym equipment, catching up with our manufacturers and constantly finding new ways to reach you, our fantastic customers. If you have any queries or want to talk all things marketing, drop me a line!